European businesses are set for an increase in IT spending which should greatly accelerate digital transformation efforts within the next 12 months. That's according to new research from CenturyLink, which found that over half of companies are set to boost IT spending over the next year to allow them to embrace the benefits of new technology sooner than expected. Overall, 52 percent of European companies surveyed by CenturyLink and analyst firm 451 Research said that the next 12 months would see an increase in spending as nearly 40 percent of companies predict that digital transformation will cause "major disruption" over the next three years. 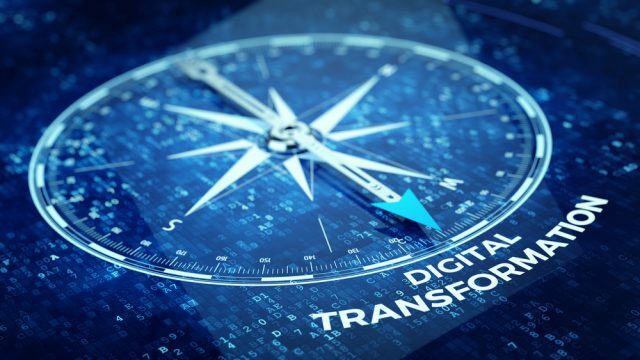 And in contrast to some recent reports, nearly the same amount (47 percent) said that they were well on track with a formal strategy to kick off transformation efforts that are seeing them actively digitize business processes. The top factors driving digital transformation are reducing operational costs (51 percent), improving customer experience (41 percent), and creating new services or revenue streams (37 percent). However this will not be an overnight process for most companies, with 55 percent of respondents predicting that it will take between three and six years to achieve a company-wide digital transformation, largely due to the time needed to overcome the myriad of business complexities. Inflexible IT systems and lack of operational agility (36 percent), overcoming organizational silos/outdated work practices (35 percent), and inability to migrate legacy IT and business applications to the cloud (33 percent) were highlighted as the main barriers by the survey respondents.